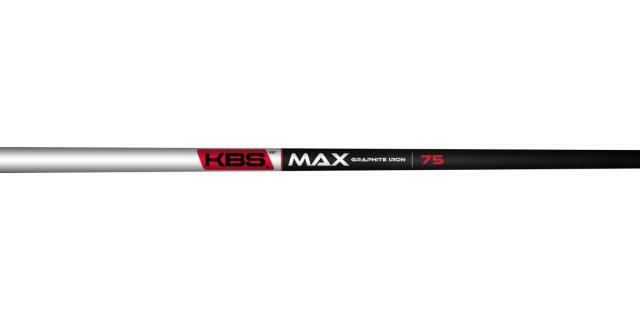 KBS is the golf shaft brand of choice for many of the world's best players, and golfers will be intrigued to discover that two further lightweight shafts have been added to the growing range of options from acclaimed designer Kim Braly. The KBS S-Taper LITE, which provides the same superior feel as the increasingly popular S-Taper Tour in terms of performance, now comes in a lightweight package for accomplished players, while the MAX Graphite is designed for higher handicappers seeking a lighter shaft to maximise iron performance and make it easier to produce a higher trajectory. The leading shaft company in golf, now offers 24 different shafts from hybrid right through the bag, including Limited Edition custom versions, all designed to fit the broadest range of golfers - from global stars to accomplished amateurs and even juniors.